What if you were born again, into another life, another body, but you had to live with the fact that you did something terrible in your previous life? All of the details, however, are just outside of your grasp… This is the premise of My Second Life, a thrilling, mysterious novel that I wish more people would read because I adored it. It kept me on my toes as I read on and on, not being able to put it down. A must read! To put it lightly, Boy’s Don’t Knit is the perfect book to make you cry with laughter. It’s about a boy who gets in trouble with the police after an unfortunate accident involving an old lady and a stolen bottle from Waitrose. As part of his community service, Ben has to take up a hobby and he chooses knitting. The book follows Ben as he learns that knitting isn’t just something for grannies, and tries to keep his new hobby a secret from his friends. I LOVED it! 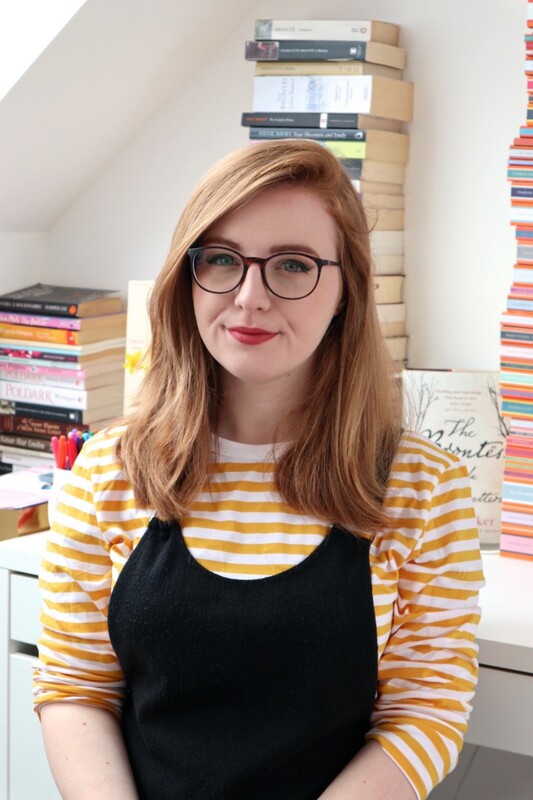 Holly Bourne is one of the best UKYA authors out there at the moment, and The Manifesto on How to be Interesting is actually one of the books that I’m going to be catching up on this summer. Telling the story of teenager Bree, who sets out to make her life more interesting, it promises to be absolutely brilliant. One of the reasons I love Lobster’s so much is Tom and Lucy’s ability to create such believable and honest characters. Sam and Hannah, the two protagonists, are awkward, funny, and two people I wish that I could be friends with. Writing this is making me want to abandon everything and go and read it! In my review I said that Vendetta is the version of Romeo and Juliet you wish Shakespeare had written, and I still stick with those words. It’s full of action, drama and SWOONWORTHY CHARACTERS. It was one of my favourite books of 2014 and I think absolutely everyone should read it. 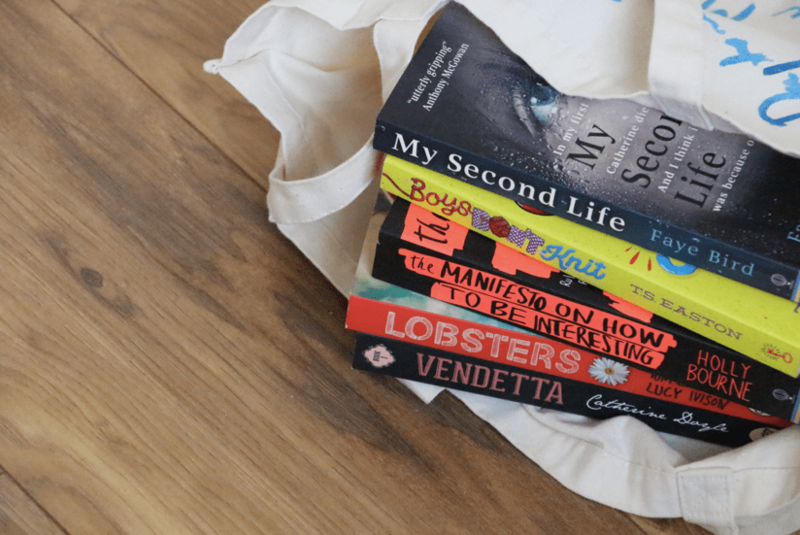 What books do you think are essential to catch-up on this summer? What will you be hoping to add to your TBR piles? I love posts like this! 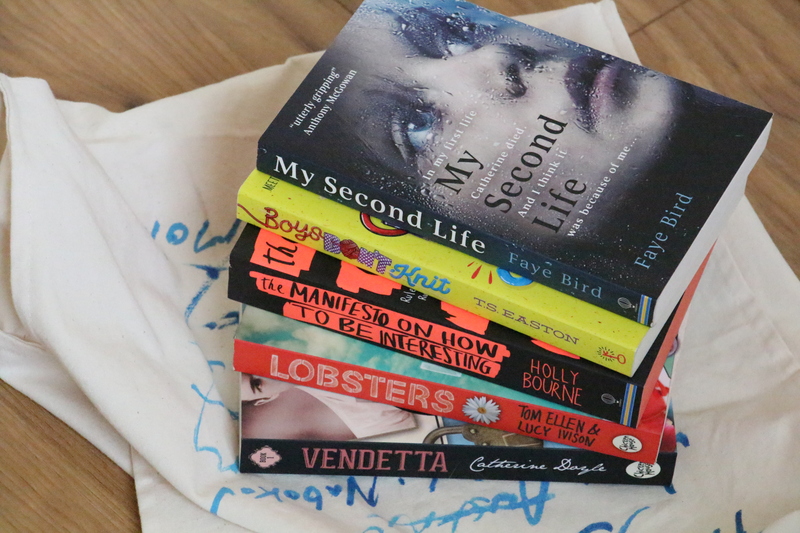 I actually have not heard of any of these books, so my TBR list just increased! I’m especially intrigued by My Second Life!